Construction and project finance can be hugely complex for all parties involved – developers, construction companies, architects, and even brokers, who are often faced with challenging payment gaps and working capital constraints when dealing with major projects. Any successful developer will know that it is always important to plan finances carefully and allow for contingency when undertaking a project. What are the some of the challenges? How can project finance help? There are several financial institutions and alternative funders that offer project and construction finance – both for commercial mortgages, commercial property projects, construction projects, and development. 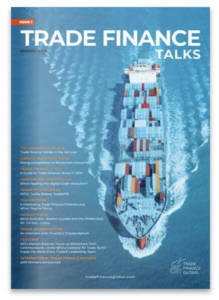 The finance structures are often tricky to work out, given the complex nature and variety of construction finance. Always speak to a solicitor and engage with a mortgage broker to secure property finance. Often in the case of project and development projects, investors and sources of funding might be from overseas. It’s advisable to mitigate foreign currency volatility, due to the nature of fluctuating currency rates. Businesses and parties can use options and various contracts from foreign currency providers to mitigate this risk and protect against volatility between currencies. It’s always a good idea to use a broker to secure the most suitable financial product for your business – they’ll often be able to get you a good rate given their relationships with banks and financial institutions, as well as an understanding of how the financing works, so they can recommend you the most appropriate financial product. 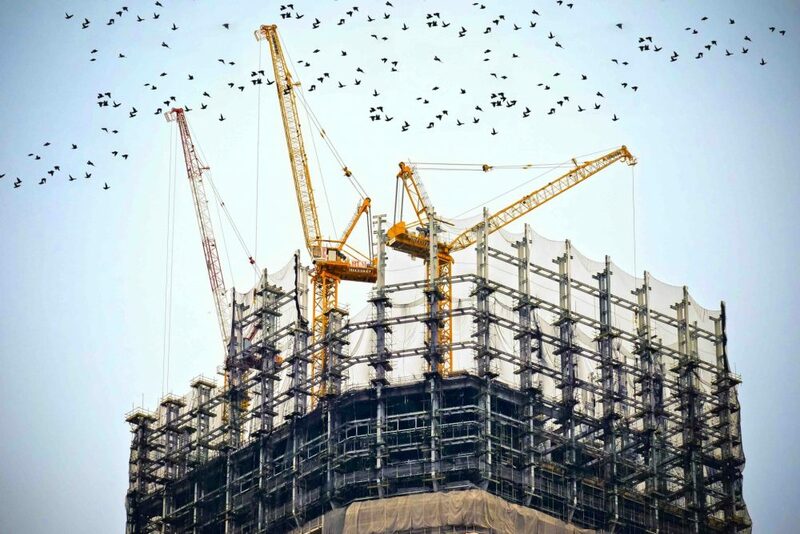 When accessing construction finance, it’s worth putting together a portfolio of successful past projects so that you can demonstrate credibility, a healthy balance sheet, and experience to a bank or lender. It’s also a good idea to speak to your accountant to make sure they have up to date cash flow statements, balance sheets and you have financial forecasts available to show the bank so that they are comfortable with your companies ability to repay anything they lend to you. When it comes to development projects or construction, often these parties hold most of the financial risk if things don’t go to plan. Seek relevant insurance, plan accordingly for all possible scenarios, and ensure you’re company is protected against financial losses. Do you need construction finance?